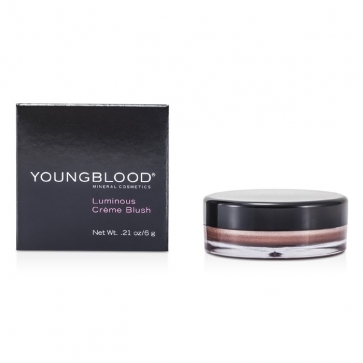 You can fill out an application to receive notifications on available "Luminous Creme Blush ". In stock more 10 31 pc. 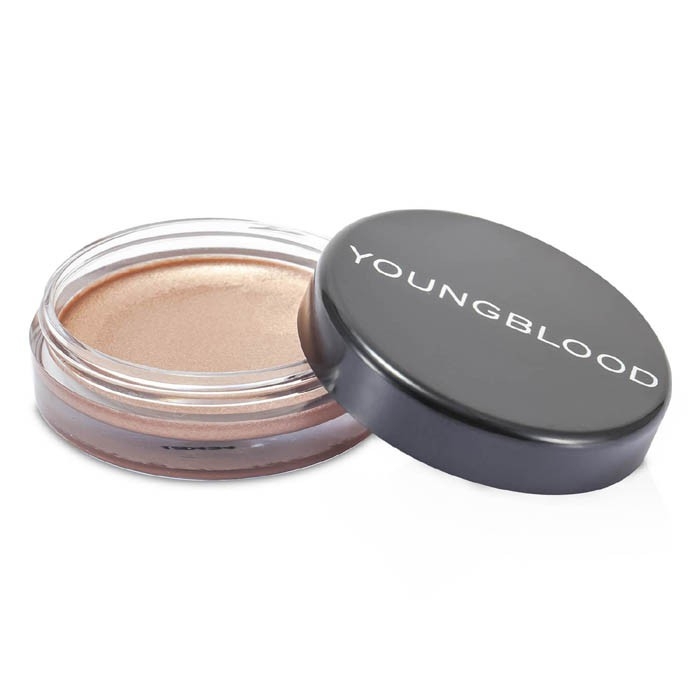 Velvety, creamy blush that easily glides onto skin. Offers sheer, long lasting shade. Give cheeks a touch of color & shimmering glow. Oil-free formula & leaves a fresh finish. Multiple usage as a cheek color or highlighter. Or layer with powder blushes for super brilliance. Youngblood Luminous Creme Blush Taffets. Great product. Not tested on animals which is the main reason I buy this brand. The quality is fantastic, nice and creamy. The colour is perfect and the cream gives me a dewy look. The price was excellent. The best!. I have 5 of Youngblood's creme blushes. They're the best I've used. The colours are saturated so you don't need much, they blend very naturally on the skin and give a gorgeous, soft, youthful radiance. Makes me look 10 years younger! The colours lasts all day as well. Plum satin is a berry (with a hint of wine) shade I use in fall/winter - just a small amount is perfect on my fair skin. One of my favourite products!